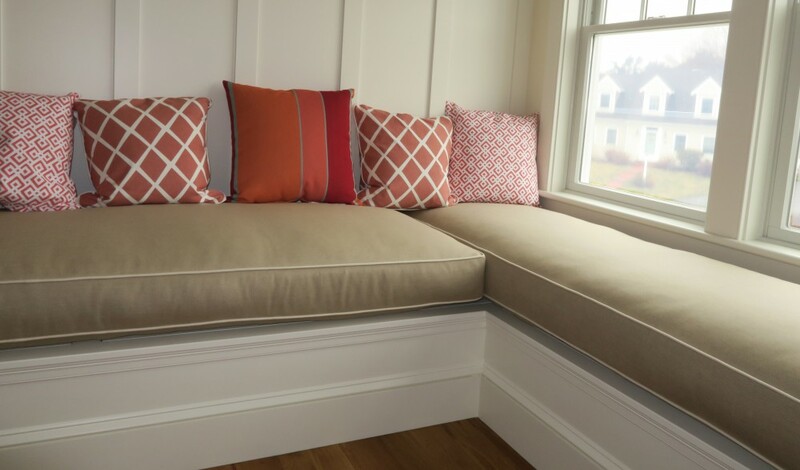 This entry was posted in General Upholstery, Upholstery Tales and tagged Apple, blog, Cape Cod, Joe Gramm, upholsterer, upholstery by Joe Gramm. Bookmark the permalink. Thanks for leaving a comment. My first Mac was a Centris 610 in 1993! I liked your two points in your conclusion, that you’re online and that you are in favor with the IRS! and that it’s easy as ‘apple’ pie! BTW, when did you get your first Mac?